GENERAL: Release: August, 2017. 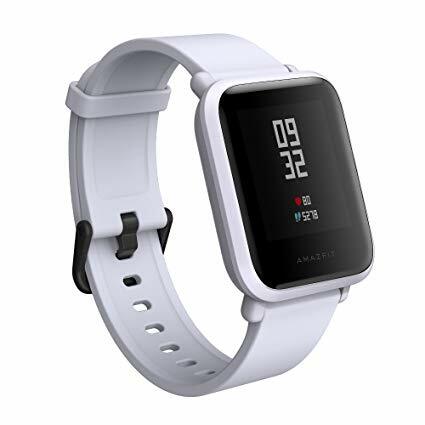 Device Name: Huami Xiaomi Amazfit Bip, Amazfit Bip Lite, Amazfit Youth Edition. Device Type: Smartwatch. Device Model: A1608. BODY: Shape: Rectangle. Case/Bezel: Polycarbonate (Makrolon). Strap Material: Silicone. Weight: Body 18g, with Strap 32g. IP Rating: IP68. Water Resistance: 30min under 1.5m cool water, Moisture and dust protection. DISPLAY: Type: Transflective LCD. Screen Size: 1.28 Inch. Screen Resolution: 176x176 Pixels. Multi Touch: Yes. Screen Protection: 2.5D Corning Gorilla Glass 3. PLATFORM: Operating System: Proprietary OS. Chipset: Mediatek. MEMORY: Internal Memory: <128MB. ACTIVITY TRACKER: Distance: Yes. Heart Rate: Yes. Steps: Yes. CONNECTIVITY Bluetooth: Bluetooth 4.0. GPS: Sony 28nm GPS + Glonass Dual Core positioning. WiFi: Yes. NFC: No. USB: No. Radio: No. CONTROL: Touch: Yes. 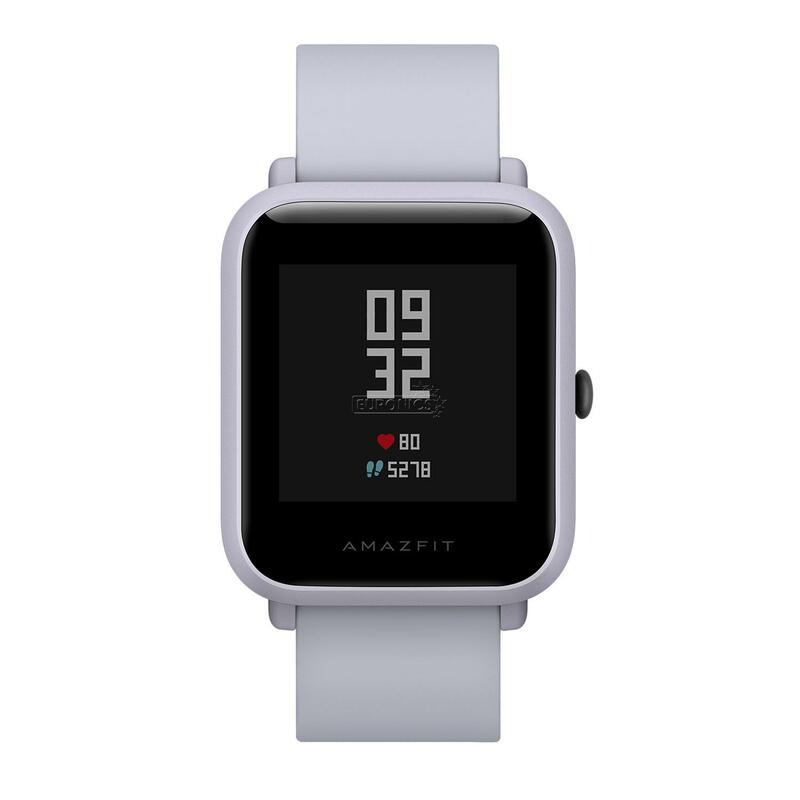 Watchface: Customizable. Voice Command: No. Personal Assistant: No. Smartphone Compatibility: Android 4.40+, iOS 8+. NOTIFICATIONS: Activity Alert: Yes. SMS: Yes. Email: Yes. Incoming Call Alert: Yes. Calendar Reminder: Yes. Weather Forecast: Yes. SENSORS: Heart Rate: PPG Heart Rate Sensor. Compass/Magnetometer: Yes. Other Sensors: Air Pressure (Barometer). SOUND: Speaker: No. Microphone: No. BATTERY: Capacity: 190 mAh, Lithium-ion. Battery Life: Up to 45 Days. Standby: Up to 120 days.